The Cambria Hotel McAllen Convention Center in McAllen, TX is near the McAllen International Airport, State Farm Arena and the McAllen Creative Incubator. Enjoy amenities like free WiFi, an outdoor pool, a fitness center, a business center and an on-site restaurant. 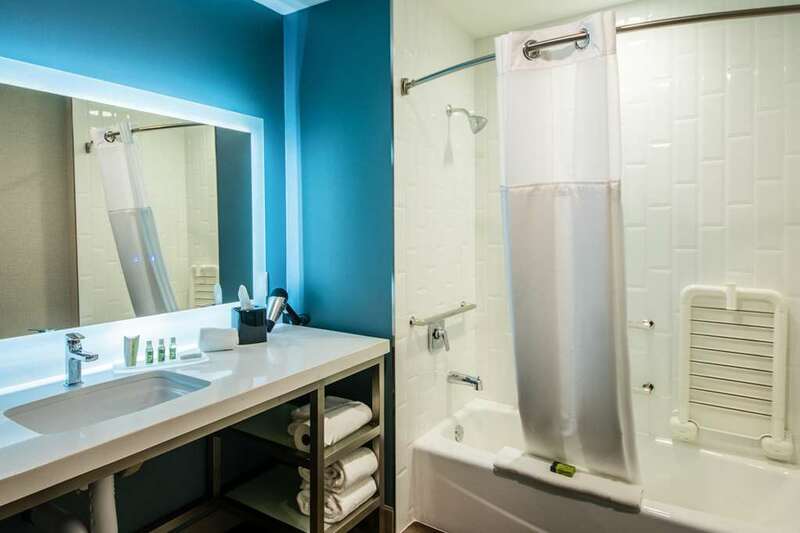 Our modern and stylish guest rooms feature microwaves, refrigerators, work desks and more. Meeting and banquet space is also available. Book today and earn rewards with every stay as a member of the Choice Privileges Rewards program. Santa Ana Nat. Wildlife Rfg.